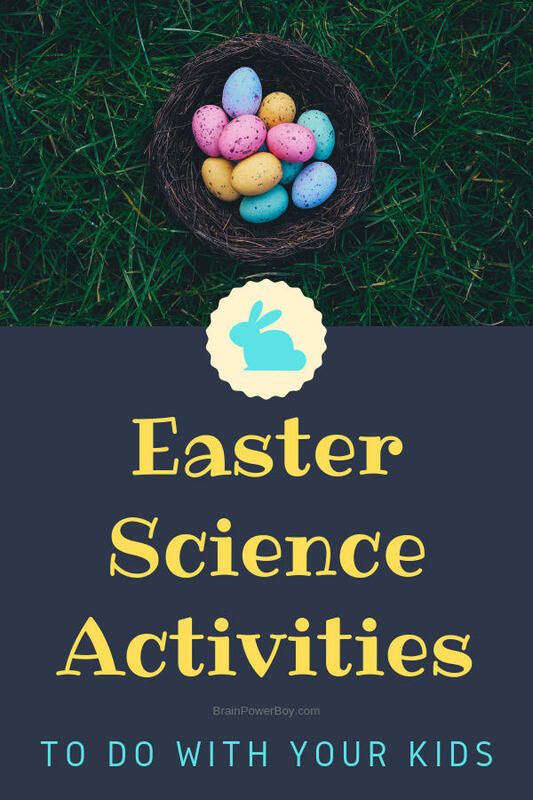 Fun Easter Science Activities and STEM Projects To Try! 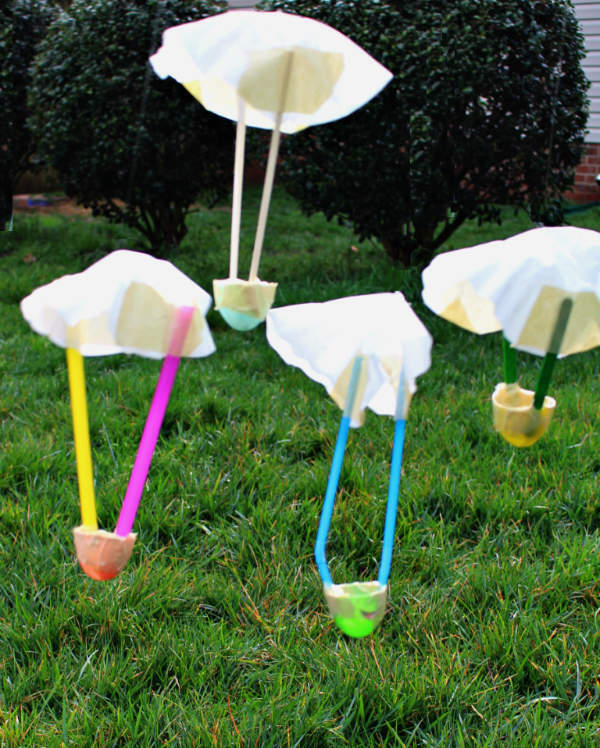 We found some awesome Easter Science Activities to try! When I am looking for something interesting to do, I often combine STEM (science, technology, engineering and math) ideas with the holidays or seasons. 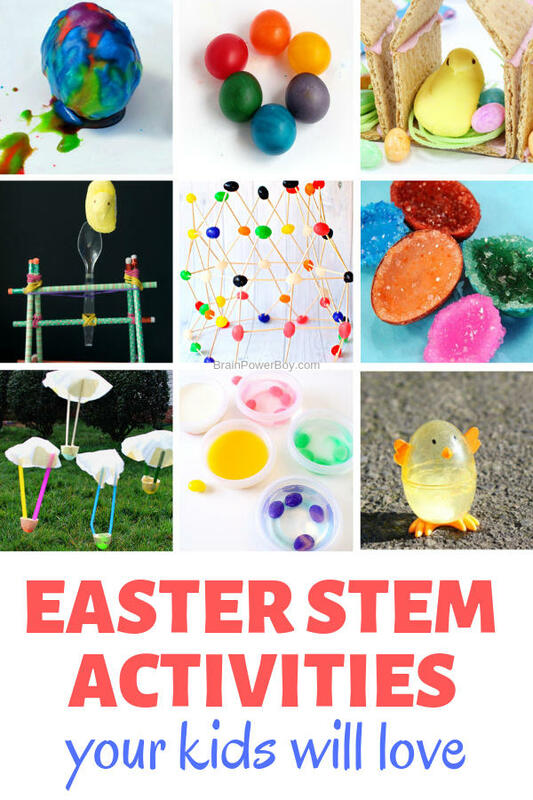 In this case, I found some great science and STEM activities for Easter. All of these use simple things you likely already have at your house making them easy to do and easy on mom too! 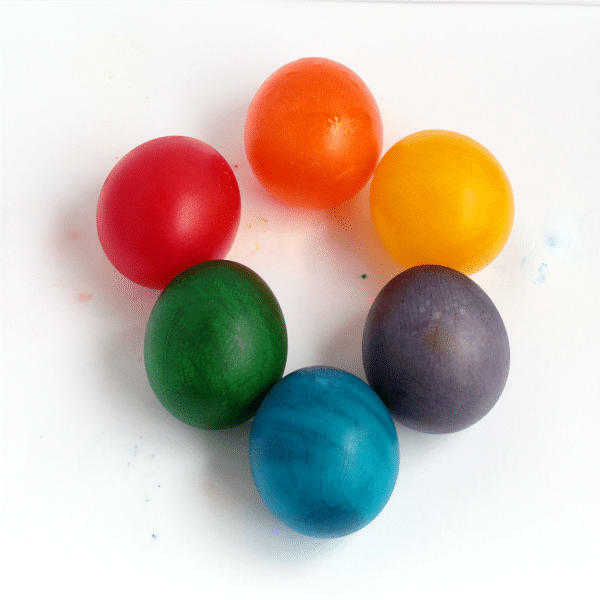 For more fun try our Easter Egg Drawing Challenge and turn STEM to STEAM by adding in art. 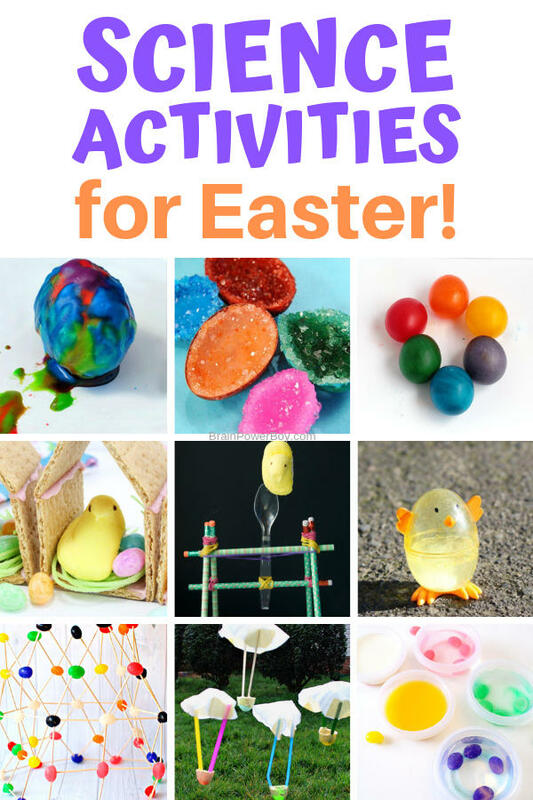 I found a lot of neat science and STEM activities that you can do for Easter. They include Easter eggs, Peeps, Jelly Beans and plastic Easter eggs as well. You know your kids will have fun with all of these ideas! 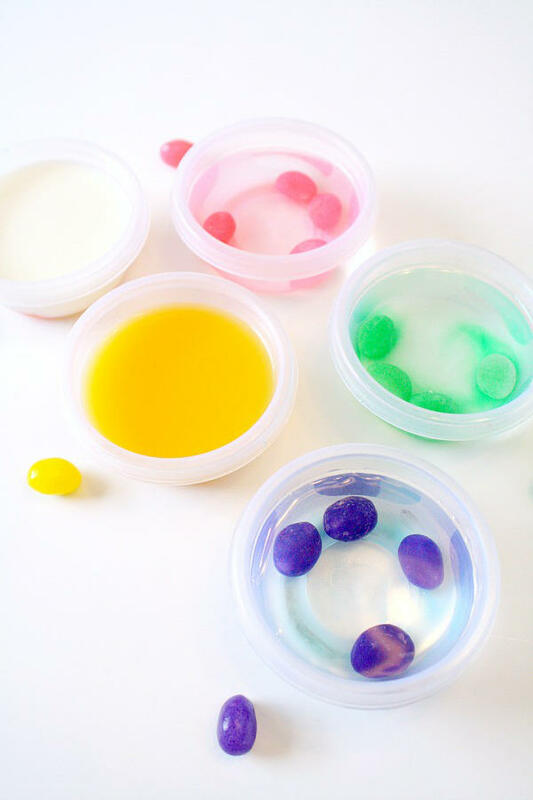 Using real eggs, a few supplies and a bit of science you can do Easter egg science activities! Have you heard of the science project where you can end up with eggs that bounce? Here is a variation on that with bright rainbow colors. Not only will they be able to make their egg bounce and break, but they will learn the science behind it and find out something interesting about an egg yolk. 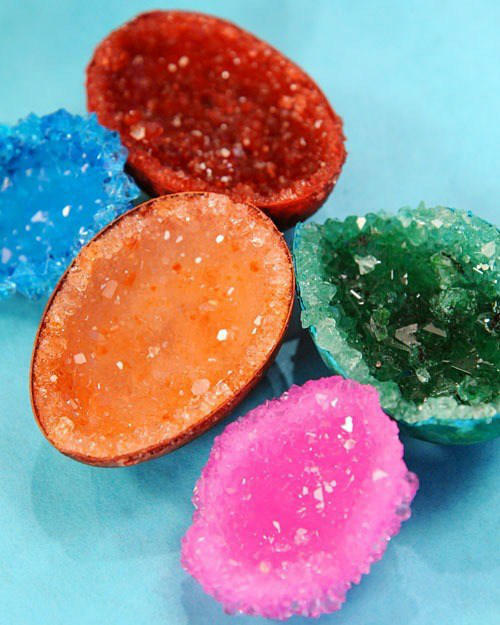 Aren’t these geodes amazing? I think they are beautiful. You will need to plan ahead a bit for this one as the crystals need time to develop on the eggshells. To get really big crystals it can take several days. 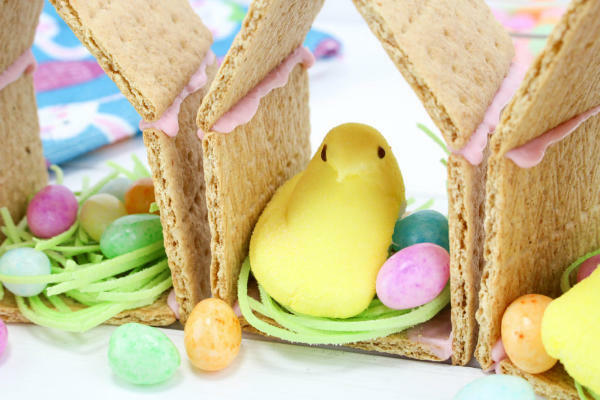 Whether your family loves to eat peeps or really can’t stand them, you will have to grab some to do these fun projects. Grab the jelly beans! They can snack while they learn about engineering and reactions. 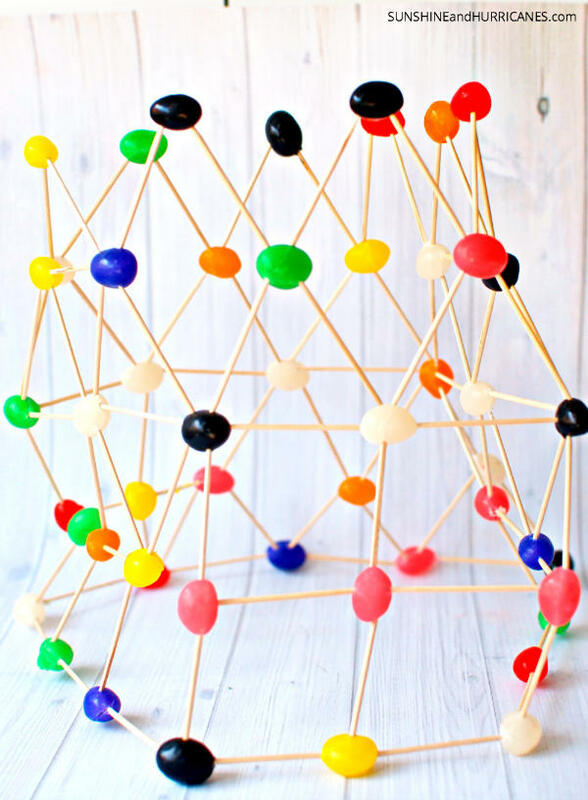 Grab the Jelly Beans and the toothpicks and see what sort of engineering sculptures you can create. 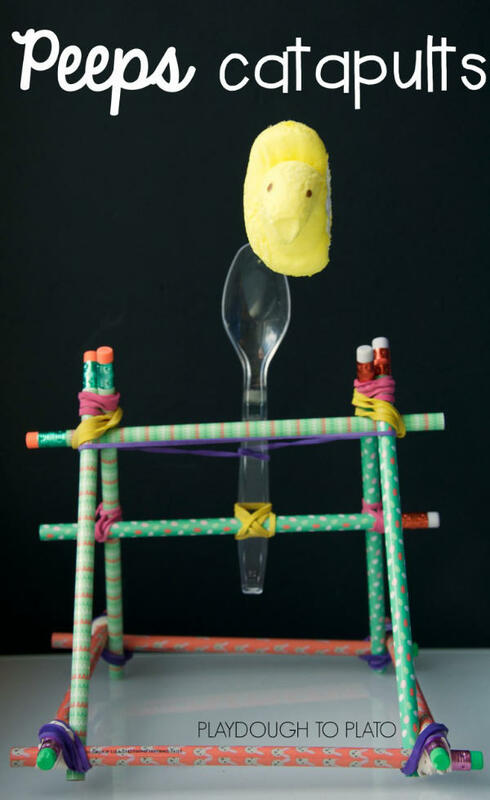 Most of us have some plastic eggs hanging around and they are just right for these Easter science activities! 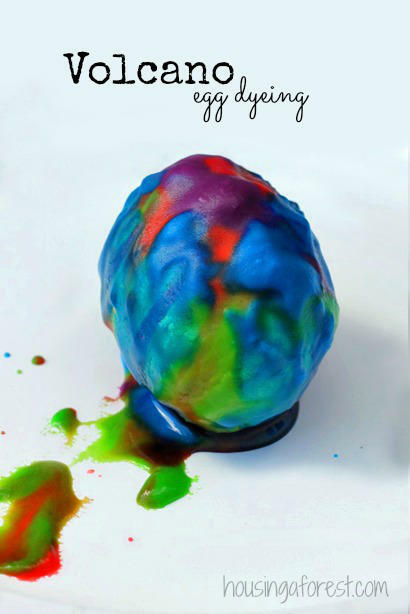 This science activity is always fun and they gave it an Easter twist. 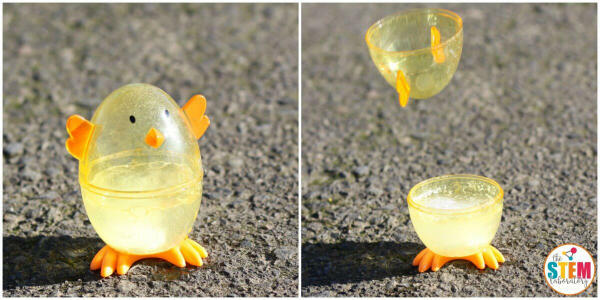 Make a plastic Easter egg explode!